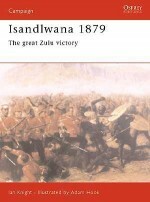 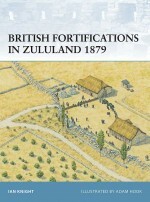 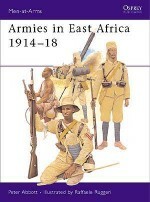 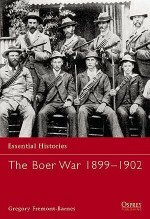 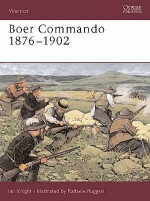 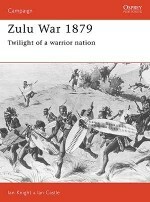 By the end of the nineteenth century the fame of the Zulu was world-wide, and their army was one of the few non-European military organisations to have become the subject of serious historical study. 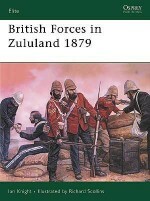 Their very name is still synonymous with bravery, discipline and military skill. 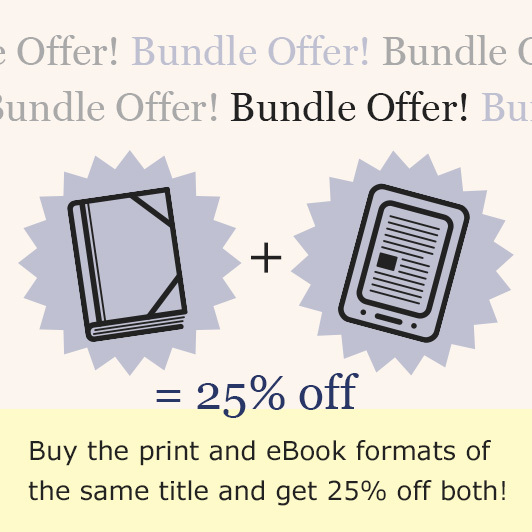 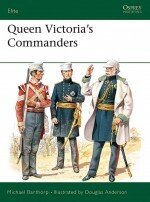 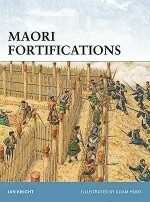 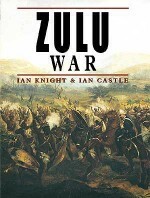 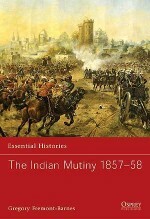 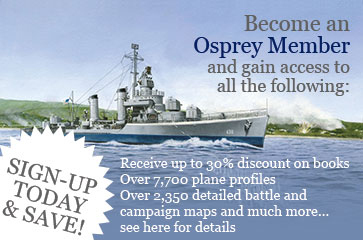 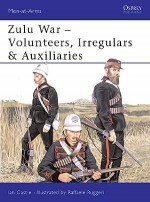 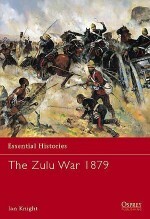 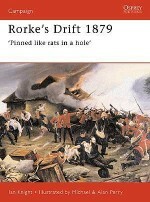 This excellent addition to Osprey's Men-at-Arms series tells the story of the Zulu's at war, from their rise to unrivalled power under the fearsome Shaka to the final devastating defeat against the British at Ulundi, detailing Zulu weapons and tactics, and the famous battles in which they fought. 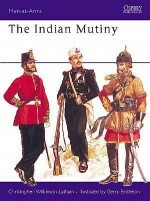 Angus McBride is one of the world's most respected historical illustrators, and has contributed to more than 70 Osprey titles in the past three decades. 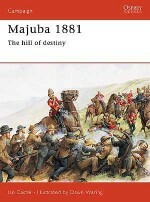 Born in 1931 of Highland parents but orphaned as a child, he was educated at Canterbury Cathedral Choir School. 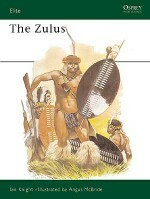 He worked in advertising agencies from 1947, and after national service, emigrated to South Africa. 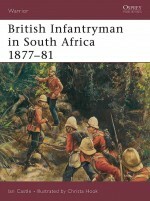 He now lives and works in Cape Town.